Carbon Monoxide Testing and Proper ventilation, a solid cleaning, and a working early-CO-detection alarm are your biggest allies when it comes to preventing a carbon monoxide buildup. Contact us for a carbon monoxide test and ensure you and your families’ safety. 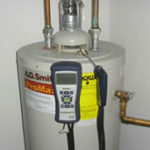 We offer Carbon Monoxide Testing on Long Island NY. Have fuel-burning heating equipment and chimneys inspected annually. This includes your furnace, water heater, wood stove and any portable heaters. Damaged or discolored bricks at the top of your chimney, moisture around the windows and walls near a furnace, and excessive rust on vent pipes or the outside of appliances can all be signs of a potential CO problem. Call us if you spot these signs. 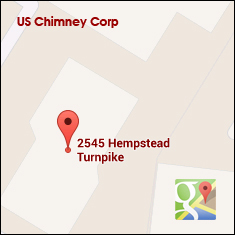 US Chimney offers Chimney Inspections, Chimney Cleaning, maintenance, and repair services. We believe your search for quality chimney contractors will end with us. We’re committed to completing cleanings and repairs with skill and expertise, effectively meeting our customers’ needs the first time around. Follow us on Facebook.